The Shattered Worlds Boxed Set is Available Today! It's release day for the Shattered Worlds Boxed Set! This has been a long time coming, and I'm trying to make the USA Today bestseller list with this boxed set, so if you have a dollar and a few seconds, I'm asking you to buy the boxed set this week! 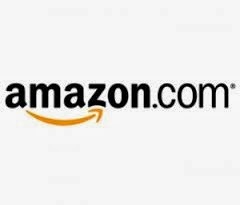 Every sale counts, and we especially need sales on Nook and iBooks, so if you can buy on those retailers, that would be extra-awesome! This boxed set has 23 books you can't find anywhere else, and it has something for everyone: dystopian, science fiction, fantasy, paranormal, steampunk, and of course, time travel! 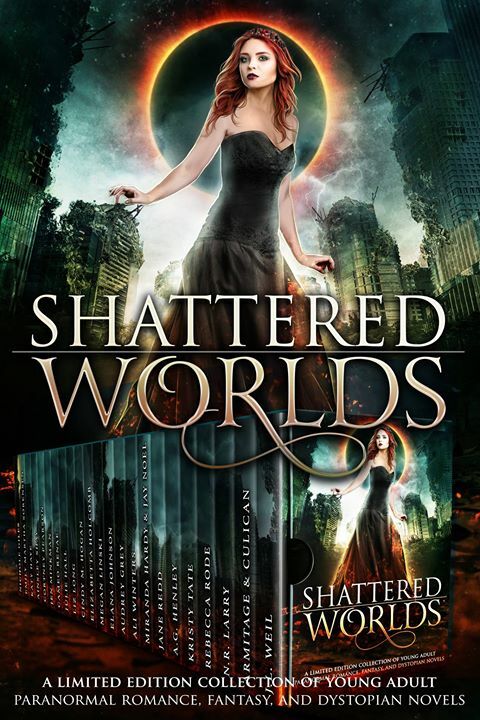 GET YOUR COPY OF SHATTERED WORLDS TODAY!